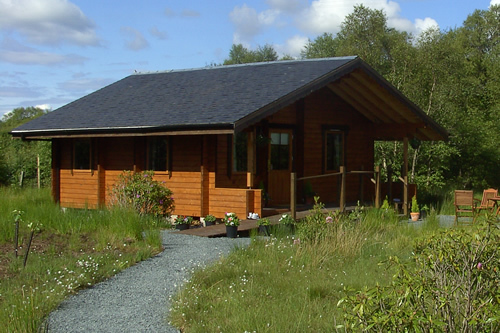 Welcome to Hart of Mull self catering log cabins. Set in the picturesque village of Salen in the centre of the beautiful Isle of Mull, our cabins provide the perfect base for your holiday. We have many years of experience in the tourism industry so we can guarantee your stay will be a memorable one for all the right reasons.